Could these little sweethearts be any cuter? 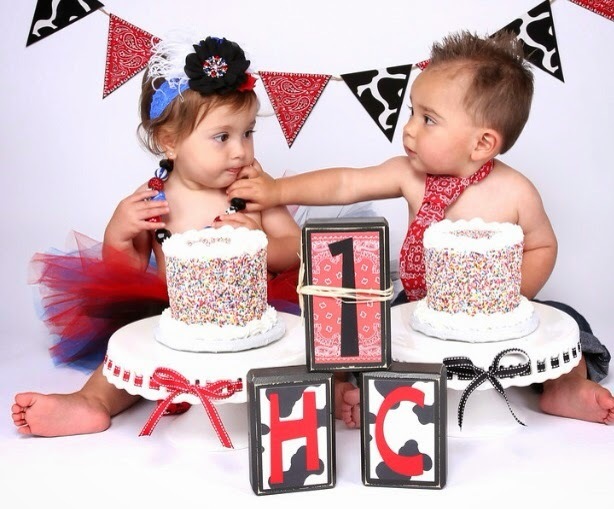 Happy first birthday to them! Please do share your pictures of your Because I'm Me ties and other items in action. It sure makes my day.